It’s difficult to watch the devastation in Texas. Not because we’re inconvenienced by it, or don’t care. No, it’s hard to watch people struggling and suffering in such horrible ways because there’s so little we feel we can do. 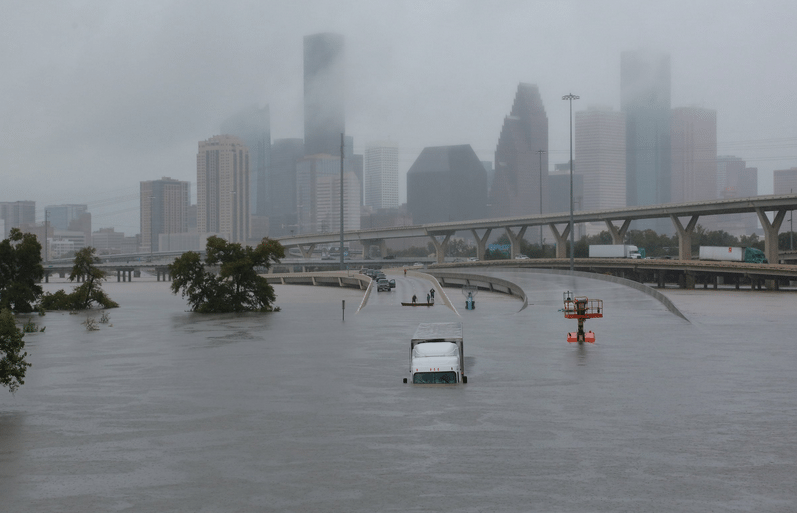 Most of us can’t physically go to Texas and help, but there are things we CAN do to make a big impact on real people’s lives who desperately need us. In times like these, prayer can feel useless. We want to do something more…something tangible. But truly, prayer is the most important thing we have to offer our friends in need. Pray. Pray often. Keep praying. 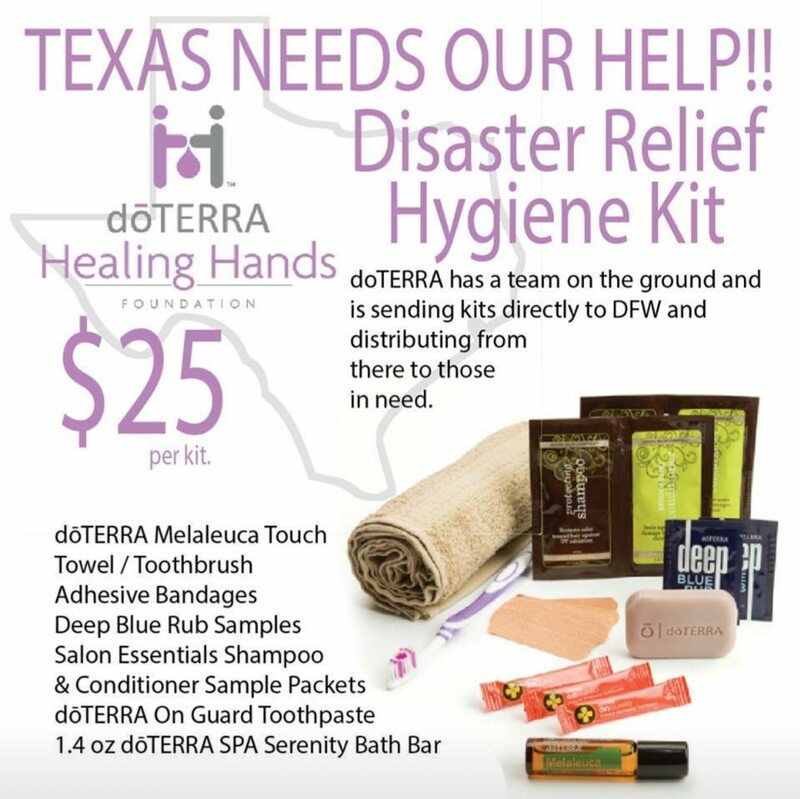 MOB Society is partnering with doTERRA, the world’s largest essential oil company, to provide Hygiene Kits and other relief to the people of Texas. We’d like to invite you to join us. Make a donation of any amount via the MOB Society Helps PayPal address (MOBSocietyHelps@gmail.com). $25 purchases one doTERRA Hygiene Kit (pictured above) full of sanitary essentials AND water and other necessary supplies, but you may make a donation of any size. Every penny helps. EVERY DIME of your donation goes toward purchasing these kits for the relief efforts in Texas. doTERRA does not profit from these kits IN ANY WAY. Any money left over after as many kits have been purchased as possible will be donated directly to the Healing Hands Foundation and will still go directly toward the relief efforts in Texas. Again, EVERY DIME GOES TO TEXAS. Tomorrow evening (8/31/17) I will make a donation from the MOB Society community to purchase these kits. Please make every effort to get your donation to us quickly so it can be a part of this event. Wouldn’t it be amazing it the MOB Society community ALONE could send 500 boxes? In order to achieve this goal, we need $12,500 in donations. Any sized donation is welcome. $1, $5, $10, $25, $100, $1000, or more. It all adds up, so give any amount you’re able to give! 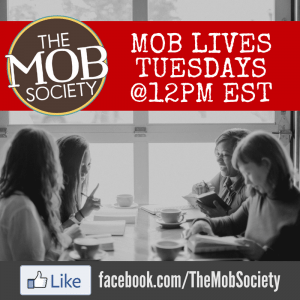 I’ll keep the community updated here and on our MOB Society Facebook page to let you know how close we are to our goal! *Note: We will not be providing tax receipts for gifts given toward this project. 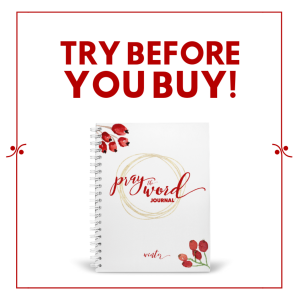 Ask your accountant how to best record your personal gift.